Sept. 2017 public lecture: Alzheimer’s and dementia are complex interactions of age and gender, genetics and epigenetics, environment and lifestyle. There is no single cause. Understanding these risk factors and early interventions are key to prevention and treatments. Today, large datasets and big-data analysis are crucial to advancing research and treatment. 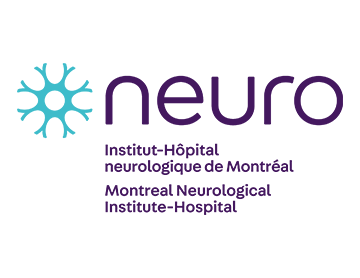 This lecture explores Montreal’s and McGill’s leadership in Alzheimer’s and dementia research. The latest research in early detection and prevention. The data-sharing initiatives driving this research. The tools that make this research possible – neuroinformatics. Community services for those impacted by the disease. 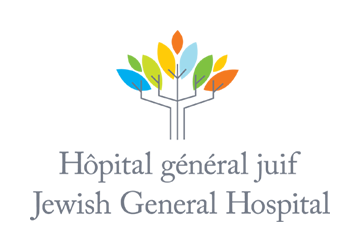 Dr Howard Chertkow, Director of the Bloomfield Centre for Research in Aging at the Jewish General Hospital and the Scientific Director of the Canadian Consortium on Neurodegeneration in Aging (http://ccna-ccnv.ca), discusses the importance of data-sharing initiatives. Dr Alan Evans, Director of the McGill Centre for Integrative Neuroscience at the Montreal Neurological Institute (MNI) and Scientific Director of the Ludmer Centre, speaks about the importance of big-data analytics in neuroscience and the importance of neuroinformatics tools to process these large datasets. Dr Yasser Iturria-Medina, a Ludmer Centre Postdoctoral Researcher, presents his groundbreaking research using big-data and neuroinformatics that has shifted the goalpost for early detection of Alzheimer’s Disease. 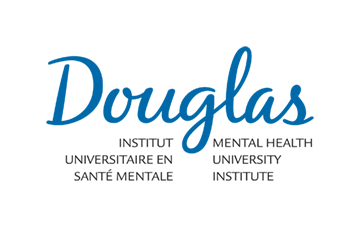 Dr John Breitner, Director of the Centre for Studies on Prevention of Alzheimer’s Disease at the Douglas Hospital summarizes the latest research on early diagnosis and prevention. April Hayward, Director of Programs and Services at the Alzheimer Society of Montreal, presents their support services. This event was co-hosted by the Ludmer Centre for Neuroinformatics & Mental Health, the Alzheimer Society of Montreal, and McGill’s Healthy Brains for Healthy Lives initiative, a program funded by the Canada First Research Excellence Fund.